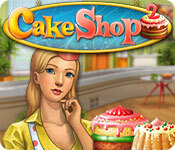 Cake Shop 2 is rated 4.1 out of 5 by 15. Rated 5 out of 5 by Samie from Love! This is one of my favs, I love that even when you finish all the levels you can go back over them to achieve gold :) If you like time management this is one of the best. 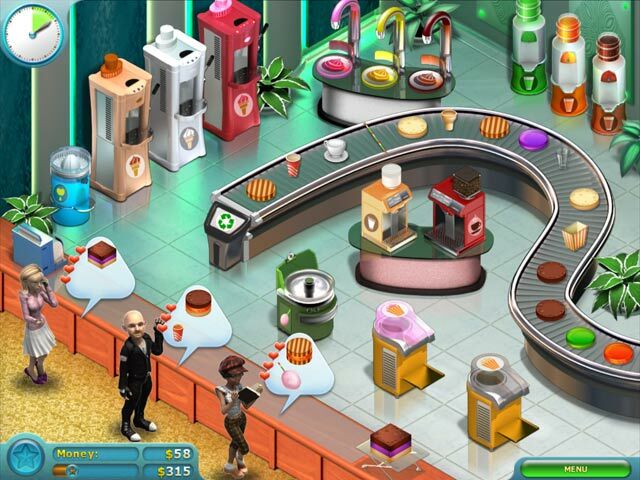 Rated 5 out of 5 by Missudusty from Good Time Management Game Cake shop 2 was very fun to play. Rated 5 out of 5 by bago14 from Great Game ! I spent a lot of time playing this game, so it is exciting! 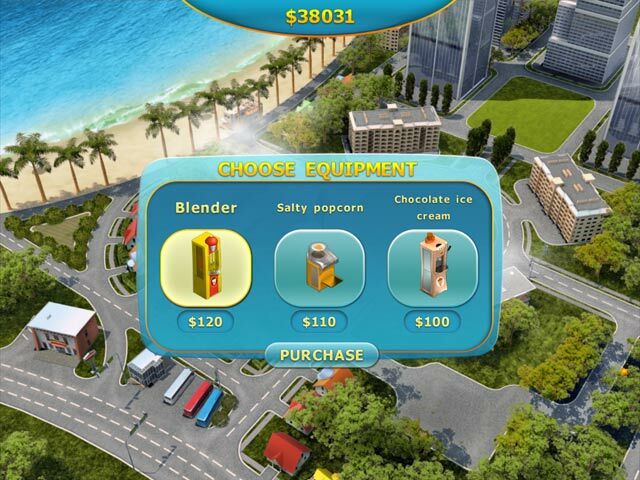 Rated 5 out of 5 by HananAlhijy from Its nice Very good game. I loooooooooove it very match . Rated 4 out of 5 by Aamaretto from Fun but not challenging As an advanced gamer, I found this game to be way too easy. I was constantly waiting for customers to come in the door, tapping my fingers as I watched the timer tick down. I rarely got less than a gold on the first try without using any boosts, and when I did have to replay a silver level, I only had to use the "freeze" boost to keep up. (As a side note, they addressed this complaint in Cake Shop 3.) 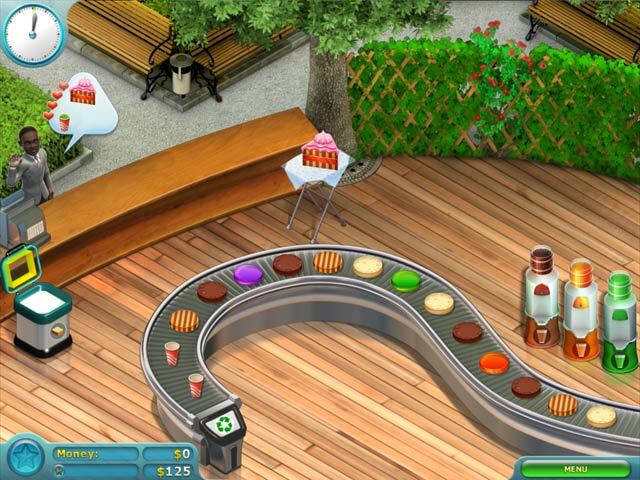 That being said, it was a fun and graphically pleasing counter cafe game. Anything I disliked about it went along with the "not enough going on" theme: Tips rarely make a difference in achieving gold and money is pointless because you always have enough to keep building the next cafe. It was much longer than the original, which was great, and there were a variety of machines to use. If you're looking for something tough, I would recommend Cake Shop 3 or Burger Shop 2. If you're looking for something easy to medium, this is definitely the game for you.